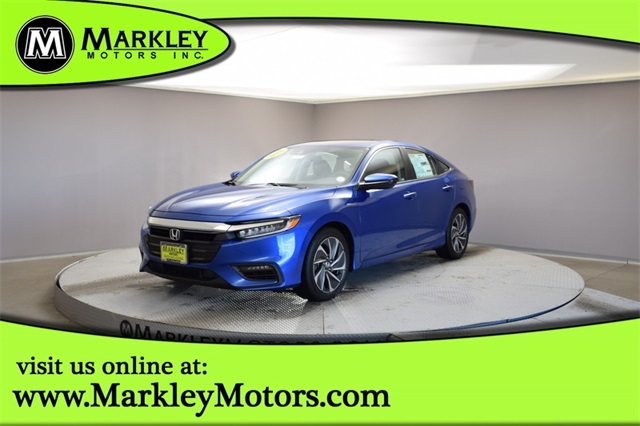 Inside our Touring, be surrounded by supple heated leather front seats, a sunroof, and alloy trim while listening to your favorite tunes on a great sound system with iPod integration, navigation, and Bluetooth technology. The 60/40 split rear folds flat to maximize the ample cargo space and makes it easier to slide in long objects. 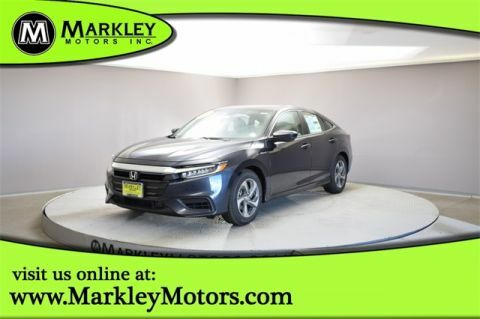 In a league of its own, this fun to drive hybrid has a sporty edge you'll love. 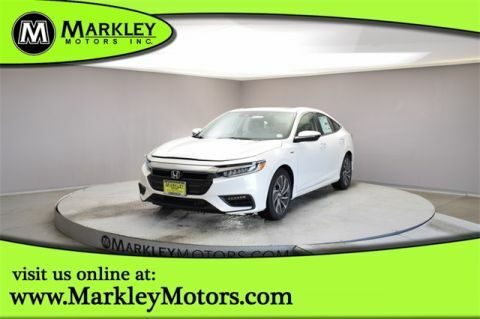 Honda's ACE body structure, stability/traction control, backup camera, anti-lock brakes, brake assist, airbags and active front head restraints will safely keep you and your precious cargo out of harm's way. In fact, The Insight was named a 2013 Top Safety Pick by the Insurance Institute for Highway Safety. Imagine yourself behind the wheel of the Insight; confident in your choice that balances value, comfort, safety, and efficiency. Print this page and call us Now... We Know You Will Enjoy Your Test Drive Towards Ownership! We Value You As A Customer And Look Forward To Showing You What The MARKLEY DIFFERENCE Is All About. We've Been In Business For 82 Years For A Reason! Call Us Now At MARKLEY MOTORS At 1-970-226-2213.